Showcasing the hottest Ford Mustangs from the 2010 SEMA Show in Las Vegas! 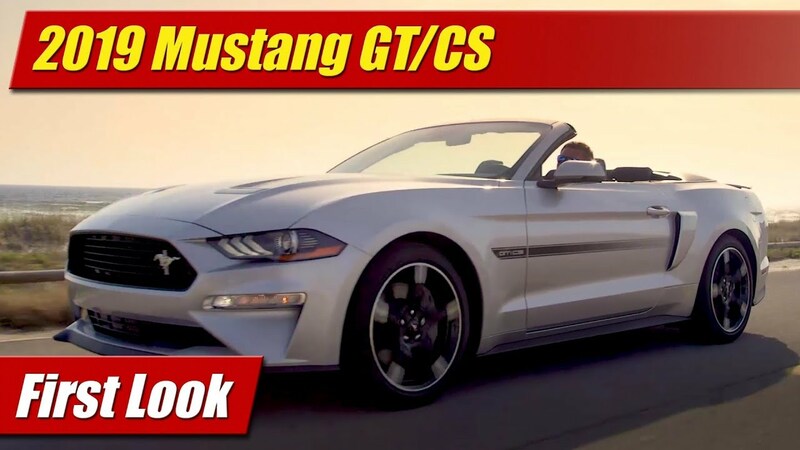 Check out the 2011 Mustang BOSS 302, DUB Edition, special concept cars and more. The SEMA Show held in Las Vegas each year is a trade only event showcasing aftermarket parts. The show is attended by tens of thousands of industry and media professionals. Cars are the stars of the show, with many concept and show vehicles built by the top tuners, parts manufacturer’s and OEM’s. Ford has in the past decade been a top show sponsor, with dozens of new concepts and tuner cars shown.